Our brand new park homes are ordered to our own high standard specification, sited, landscaped and completely ready to go. We try to think of everything – convenient kitchen and bathroom design, attractive airy interiors. We take great care that the layout and design make the most of the individual plot. 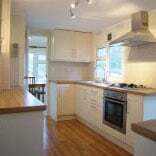 We also offer refurbished and modernised homes to ensure that they are ready for immediate occupation. 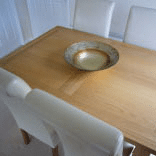 We often fit brand new modern kitchens and bathrooms, fully redecorate and fit new floor coverings throughout. Once you’ve seen a home that interests you, please fill in our online contact form to register your interest or call us. We will be delighted to answer any initial queries that you may have about the home or the park. If you are interested in a park where we are not currently offering homes for sale, do join our mailing list to be the first to know when a home becomes available. To make sure that you are eligible to live on the park that you are interested in, please check our park guidelines. 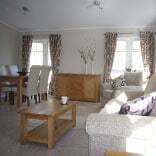 A viewing will be arranged with you so that you can have a good look around both the home and the park. This will be conducted either by our resident Park Manager or a member of our sales team, any of whom will be delighted to answer any questions you may have about living in a park home and the locality. 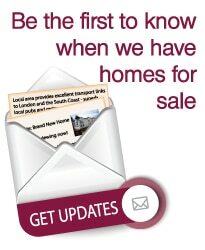 Following your viewing, should you wish to purchase a home, please contact our head office. We shall be pleased to listen to and assist with your requirements and explain the purchase process in full. This page just offers you a selection of basic information about buying your park home from Greenford Park Homes. If there are any further queries that we can help you with, please don’t hesitate to get in touch.